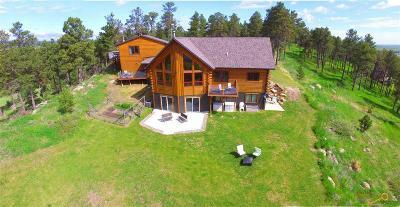 The Rapid City area is one of the fastest growing in the state of South Dakota. 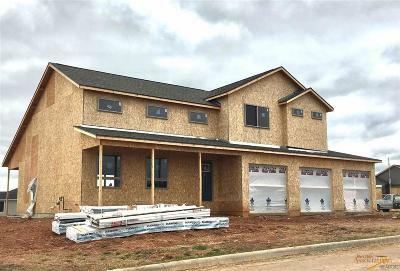 With its proximity to natural and cultural wonders, it’s no wonder that so many people are looking for homes for sale there. 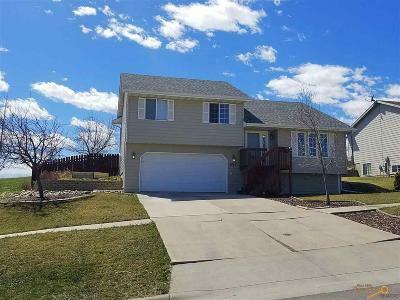 The Hills Real Estate Team routinely offers open houses of Rapid City homes and property for sale. 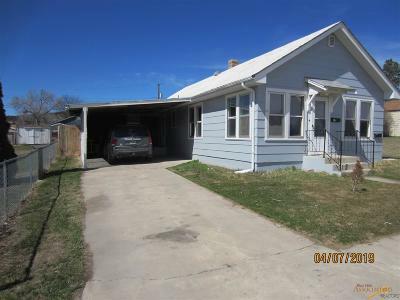 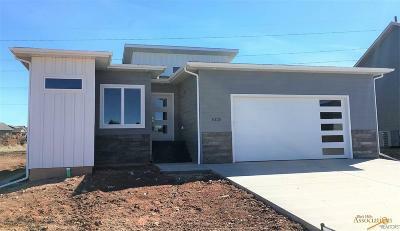 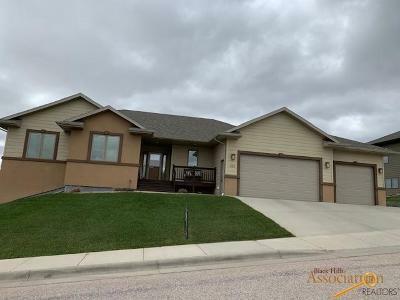 With a real estate agent located in the city itself, you can quickly find out more information about these homes for sale, and arrange for showings of other properties that we have listed in the Rapid City area.  Contact your Rapid City Hills Real Estate Team agent today!